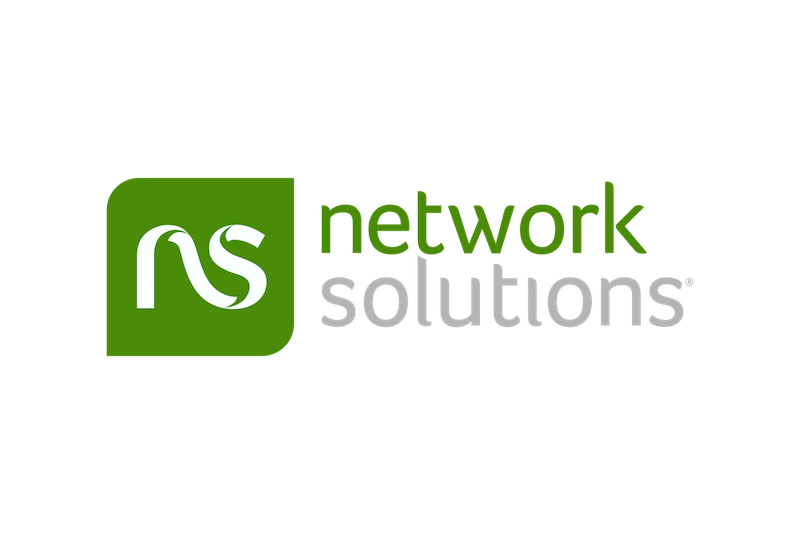 VPS networks offer a level of performance and security that you just can’t find on a shared server. But the added performance can be expensive! The following hosting companies offer VPS plans on budget friendly terms. But cost isn’t everything. If your website starts getting lots and lots traffic, you may want to upgrade your VPS plan to something more hefty. We’ll mention the companies that offer easy ‘scalability’, that is a hassle-free way of increasing your server’s capabilities. Bluehost started offering VPS packages late last year. And that’s a good thing: their VPS servers are brand new and state of the art. For anyone that has used Bluehost before, the VPS plans use the same custom-cPanel interface. The only exception is that they offer extra tools for VPS management and WHM control. The specs are pretty amazing: 2GB of RAM, 30 GB of Storage, and 1 TB of bandwidth. That is 10 times what Godaddy offers. This means that you can have media-rich content (i.e. videos or large images) without seriously risking extra-bandwidth charges. And if something goes viral on your website, you are much less likely to receive any bandwidth overage charges from your hosting provider. That’s just the most basic VPS plan: for the next step up ($59.99/month + 50% off your 1st month), you get 4GB of RAM and 2 TB of bandwidth, which is kind of ridiculous. If you have a heavy traffic website then this VPS plan offers the best value for your dollars. Along with the great bandwidth, Bluehost VPS plans also offer a free domain name, 1 unique IP address and a 30 day refund. Click here to browse Bluehost’s VPS plans. Godaddy is one of the largest hosting companies in the world. While the regular price of $26.99 isn’t all that cheap, it does come with a substantive 1GB of RAM (nearly 4 times that of Ultra Host). Plus you can use one of Godaddy’s VPS coupon codes (click here to view) to help you save over $200 per year. Other benefits of Godaddy’s VPS plans include: 1 free SSL certificate included, 3 Dedicated IP’s, and free instant set up. The added benefit of Godaddy is their scale-ability: if your website(s) start experiencing lots and lots of web traffic, you can upgrade your VPS plan without any downtime/migration issues. Click here to View Godaddy’s VPS Plans. Dreamhost’s VPS network might be the most budget friendly, at $15/month. The plan includes unlimited bandwidth, storage, and 300MB of RAM. While Dreamhost does not have cPanel, they have something that, in my opinion, is better. They have a customized control panel specifically built by Dreamhost to use on their network. It gives you more control over your VPS server than cPanel does. The small learning curve involved for those who are used to cPanel will find it worth it. The best part of Dreamhost’s VPS plans (and all Dreamhost’s hosting plans) is their 100% uptime guarantee. Use coupon code: “EXCLUSIVEDREAM” to save $50 off your first year with Dreamhost. While $24.99/month ($12.50 for your 1st month) is a little more expensive than the other budget VPS plans, you get a lot of features that usually cost more: cPanel is included in the price, 1 free domain name registration, and 1GB of RAM are all included in their start plan. That, and Fatcow’s servers are all 100% wind-powered, which means your website won’t be leaving a carbon footprint. That, and Fatcow’s award winning customer support mean that you’re signing up with a fun company with a great image. 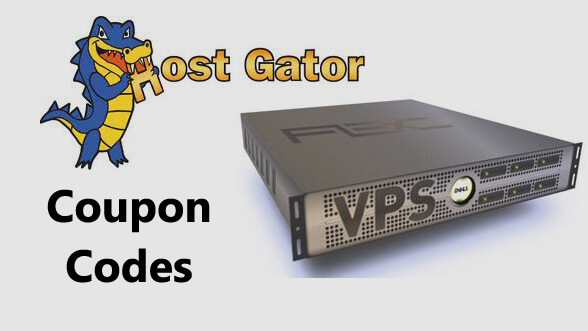 Click here to view Fatcow’s VPS offerings. How do we know Ultra Hosting offers the cheapest VPS plans? They literally guarantee it. Ultra Hosting offers a 110% price guarantee, which means that if you find a lower advertised price for the same plan, they will beat it by 110%. On top of that they also offer a 100% uptime guarantee. Can’t beat that! Click here to view Ultra Hosting VPS plans.